Motorola has quite a few discounts going on through its official site. 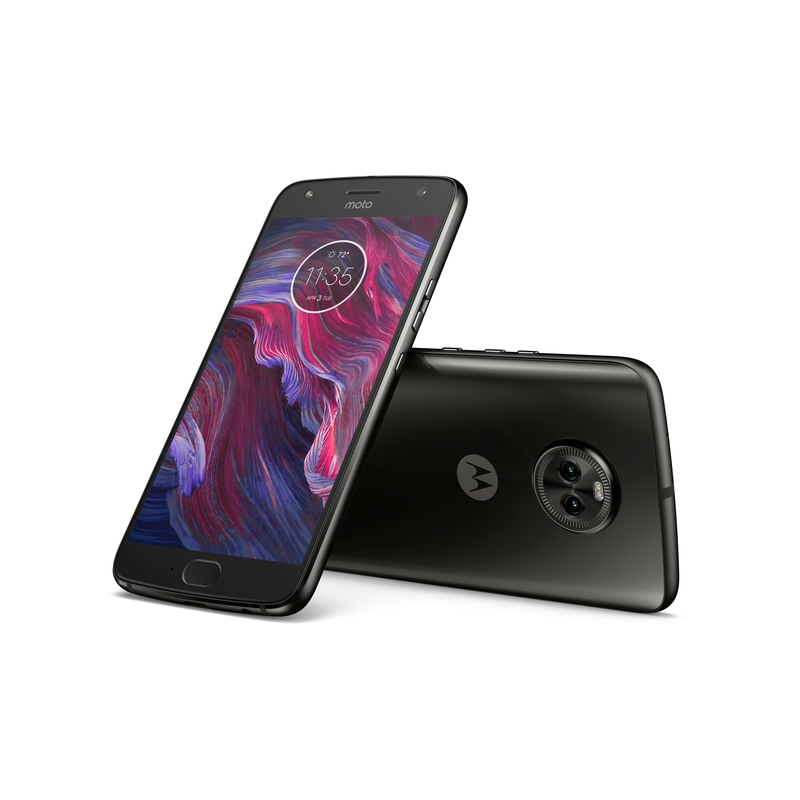 Most of them concern Moto Mods, which nobody really cares about these days, but two new ones have just gone live: $100 off the Moto X4, $100 off the 64GB Moto G5S Plus, and $50 off the 32GB Moto G5S Plus. The Moto X4's $100 discount is pretty good; it's not as good as the $150 credit from Project Fi or the Prime Exclusive discounts Amazon sometimes offers, but this is a straightforward discount and you don't get any Amazon crapware on your phone. If you're going for a Moto G5S Plus, you'd be stupid not to go for the 64GB model; it's only $20 more than the 32GB version with this discount and it comes with more RAM and storage. Again, the deals on the Moto X4 and Moto G5S Plus expire June 30th, so you've got some time to mull them over.